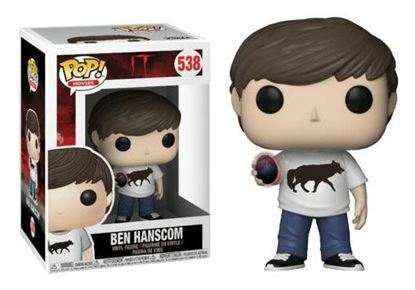 Stephen King's It 2017 POP! 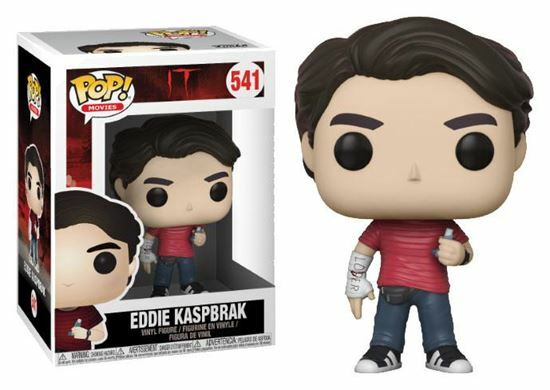 Movies Vinyl Figura Eddie Kaspbrak 9 cm. Stephen King's It 2017 POP! 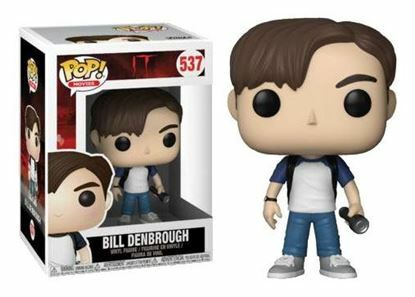 Movies Vinyl Figura Bill Denbrough 9 cm. Stephen King's It 2017 POP! 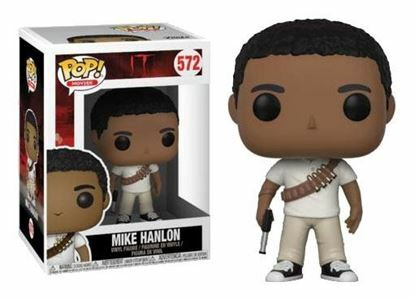 Movies Vinyl Figura Mike Hanlon 9 cm. 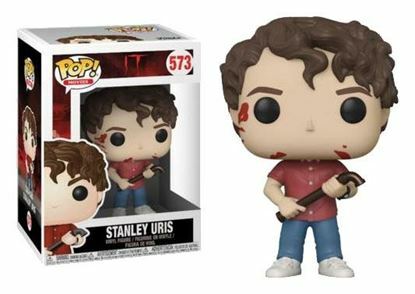 Stephen King's It 2017 POP! 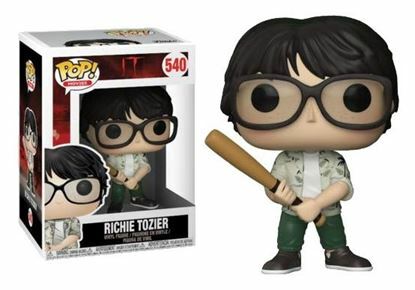 Movies Vinyl Figura Richie Tozier 9 cm.